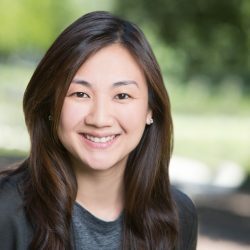 Sharon Lee is the Director of Investment Accounting for the Hewlett Foundation. Prior to joining the foundation in August 2005, she worked at a public accounting firm, Lautze & Lautze, for over five years. Her experience includes audit, review and compilation of financial statements, and corporate, partnership, nonprofit and individual tax return preparation. Sharon received her B.S. in Accounting from University of San Francisco and a CPA, State of California. She is also a member of American Institute of Certified Public Accountants and California Society of Certified Public Accountants.